Come every Holi, I begin to get a weird feeling. Deep down my heart, I really want to have fun smearing coloured powders on friends and relatives, forgetting all my inhibitions. However, at the back of my mind, I am aware of how harmful these seemingly innocent colours are, not only to our health, but also to the environment. I face a dilemma – to play or not to play and until the year before last – I used to end up hiding in a room to avoid the boisterous crowd of neighbours, friends and relatives. To those who would be a little considerate, I would be ready with a list of excuses to avoid Holi colors, but would bravely face them – though after putting generous amounts of coconut oil on my hair, face, neck and hands. The synthetic dyes used in the colours that we buy from the market contain harmful chemicals, which can cause mild health problems ranging from allergies, itchiness, eye puffiness, giddiness to serious issues like blindness, renal failure, cancer, etc. When we wash ourselves after playing with these toxic colours, these chemicals get into the environment and contaminate the soil and ground water, and spoil the natural habitat. Last year however, I played Holi to my heart’s content, because I played with dry home-made Holi colours with a select group of friends! My friends and I had decided that we will make our own safe and skin-friendly colours. We were happy to realize that we could use everyday items from our household (mostly from our kitchen) to make a range of colours like red, yellow, green, blue, brown and black. The interesting part is that we could experiment with the proportions to create different shades of the same colour and arrive at the perfect shades we were looking for! Let me share with you some ideas on how to make safe and environment-friendly colours for Holi. This will help us protect ourselves from the potential damage done by the synthetic dye-based colours. 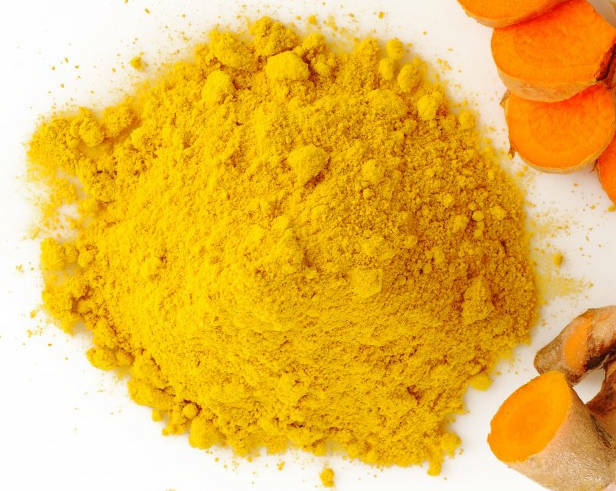 Just take such simple items like – haldi and besan; we use them almost everyday in our food and they will definitely form a bright yet safe colour for Holi. 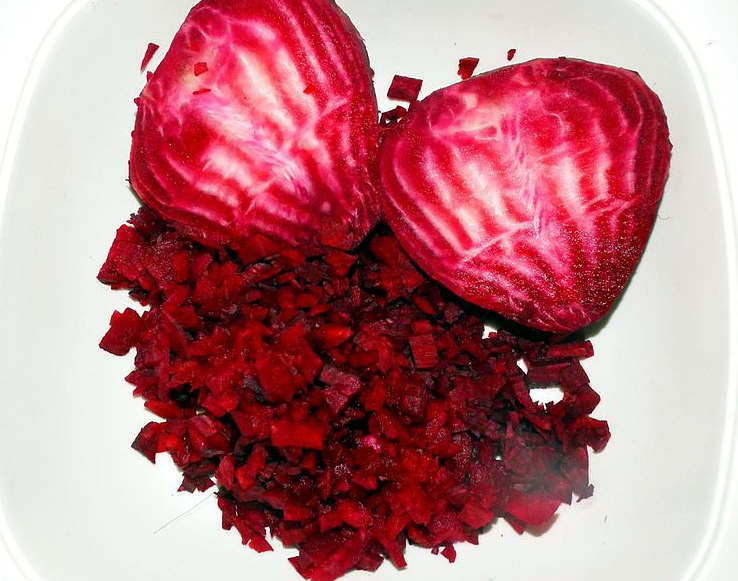 Take beetroot – when we boil beetroot for soups, the resultant colour we get is so lovely – so why can’t we play Holi with that! Same is the case with Henna powder, kattha, amla, etc. 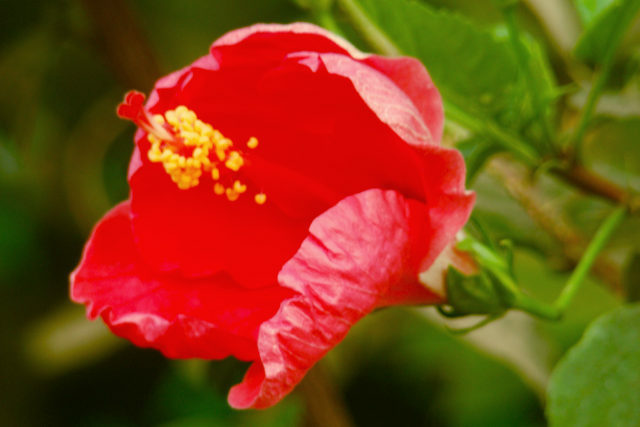 Red hibiscus or china rose is a common plant that yields red colour. The plant’s flowers and leaves are good for our hair too. Such traditional knowledge is being forgotten over the years. For say, 100gm of the colour from hibiscus flowers, you need about 60-70 of them. You need shade dry them till they become so crispy that they can be crushed between the fingers. You need to grind it to fine powder in the mixie and then add flour/ atta to it. Similarly, Red Sandalwood (both powder and stick) is available in the shops at INR50 per 100gm. We can mix this with equal quantity of flour to get a smooth red powder. I am listing down simple ways to make your own Holi colours in the table below. Rather than give specific measured quantities, I would like you to experiment with the quantities to get the desired shades you want. Green Mix henna powder with flour Mix a paste of mint (pudina)/ spinach (palak) with water and strain the liquid. Dilute it with water to get the right colour. Wishing you a very joyous, happy, safe and eco-friendly colourful Holi! you guys have no clue about natural products. To get 100gms of hibiscus flower powder, you need atleast 400-500 flowers. it has to be shade dried for a month. can any one do that for playing holi?! similarly, red sandalwood is too costly to be played holi. it costs atleast 400-500rs per 100gms. this is why eco-friendly products dont work! I dont think we need 600 flowers for 100 gms of red hibiscus flower powder because here in Mumbai my friends actually bought red home-made colors and it was definitely not that expensive. 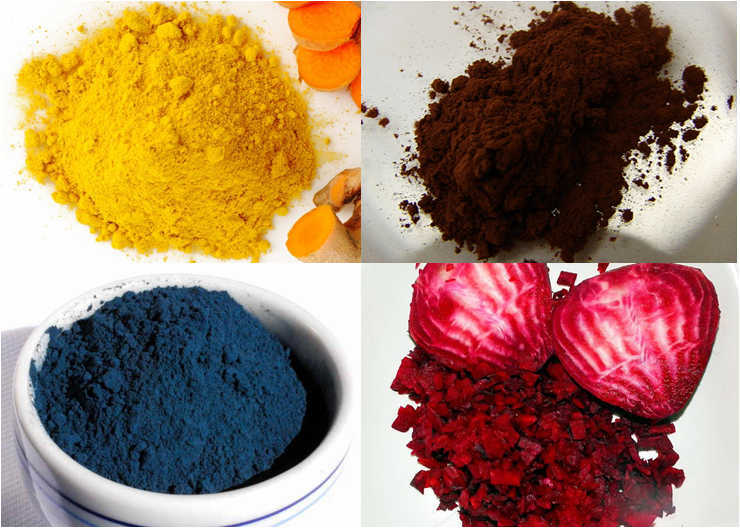 I think we should try with few crushed hibiscus flowers, palash flowers, red sandalwood powder and even dried beetroot powder. If one wants to play decent holi with these colors I think the100 gms of Gulal made from besan is also enough but yes if you want to indulge in Holi madness where people like to dump others in marshes or paint them with silver and gold colors than any suggestion would not be worth trying.